Changing the clocks has got us thinking about what a difference one hour makes. We all know we would benefit from an extra hour of sleep, maybe another hour to run errands, or an additional hour in our weekends, but how much of a difference can one hour make in your home? Well, you can be the judge of that, with these 1-hour home improvement DIY ideas from productive Hometalk bloggers! 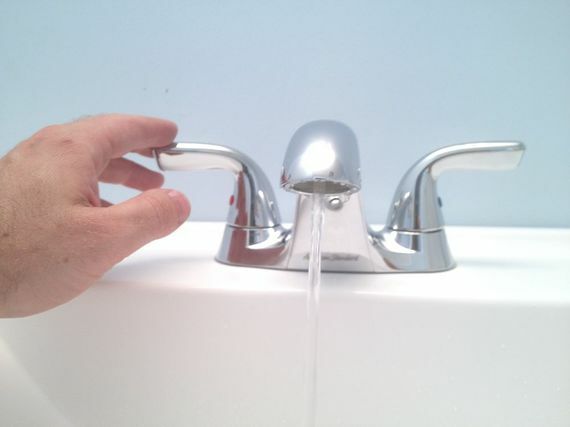 Upgrade a tired bathroom by switching out the hardware. Before calling in a costly professional, find out just how quick and easy this home improvement is to DIY -- here's how it's done! Nothing says "design in progress" like stark, empty walls. The right wall decor can make any room look put together and well arranged, and this decorating hack is the shortcut to get it done. Bring your home to life in less than an hour, with these easy DIY terrariums. 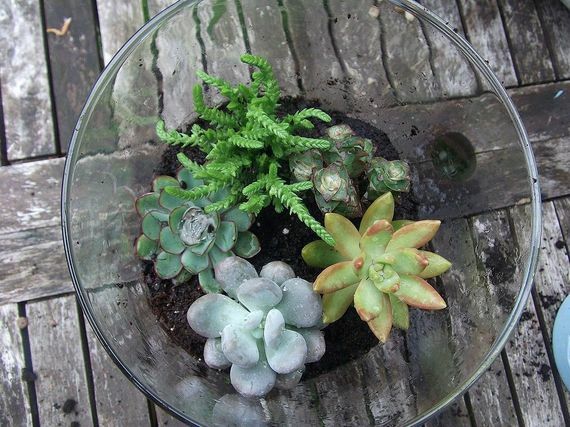 Don't worry -- even if you're a certified black thumb, you won't have any trouble keeping succulents in your home. 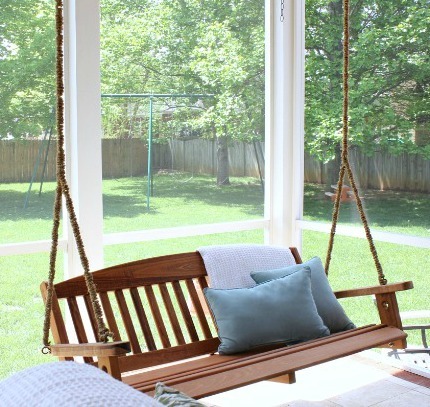 Upgrade a hanging porch swing or hammock chair, by wrapping that clunky metal chain in thick rope. 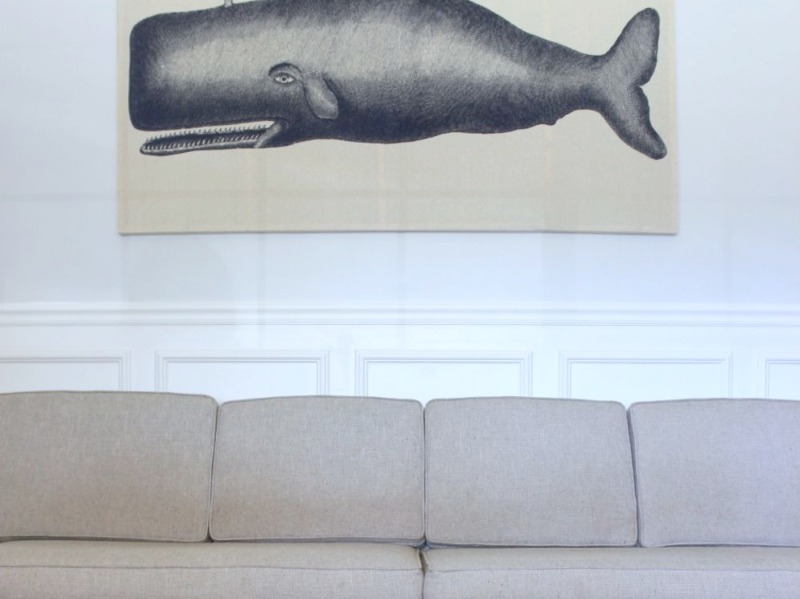 This quick update won't only improve your decor, it will eliminate pinched fingers for good! 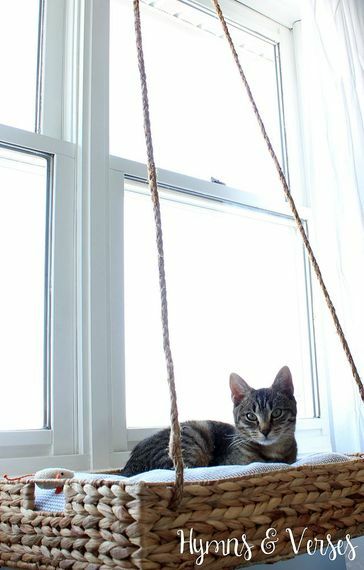 All it takes is one hour to become your kitty's favorite person, with this sweet cat window perch. It's a fun home detail for you and a cozy lounging spot for your fur baby. Instructions here! Whether you're looking for decor or function, this mini rustic bench can be built in 1 hour, and for just $8! It's spring -- why not add some fun detail to your outdoor spaces? Here's how to do it. Finding the right window treatment can be a challenge, and putting it up can be a pain. 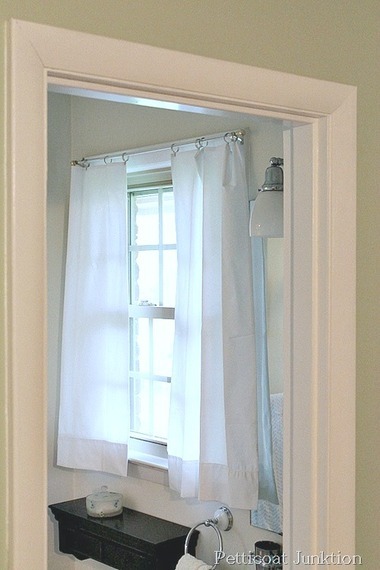 Instead, try this 1 hour window treatment hack, to add a little character to your home without too much stress. 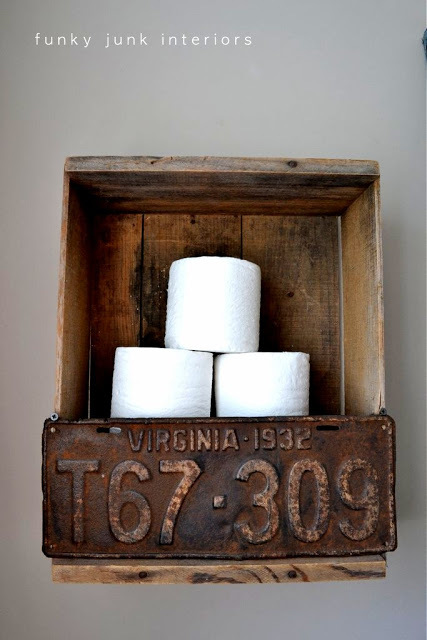 Attach an old wooden crate to your bathroom wall, and voila! 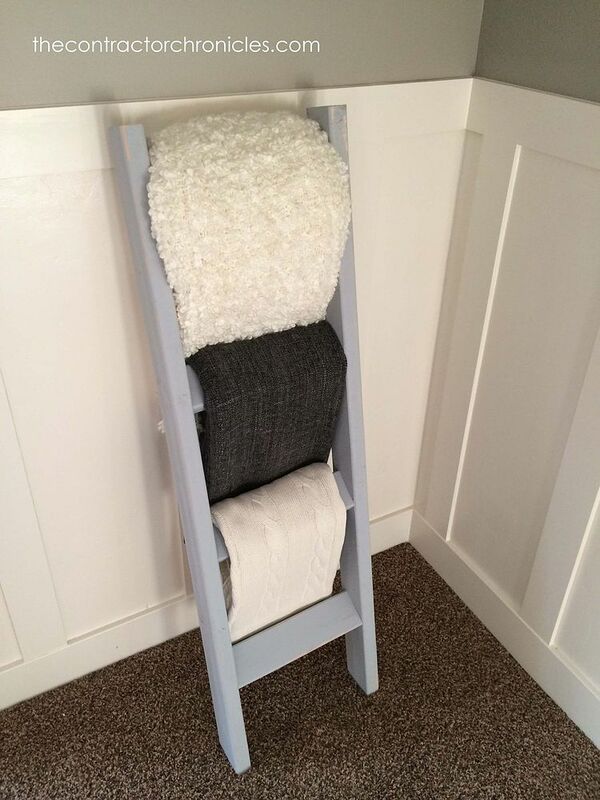 You've got the perfect charming perch for extra TP rolls. With all that extra time, add more details if you've got 'em, like a vintage license plate to close off your crate. You've been seeing these trendy storage ladders everywhere, but without a ladder of your own, you were out of luck. Here's the 1 hour ladder DIY to help you get your linens in order! 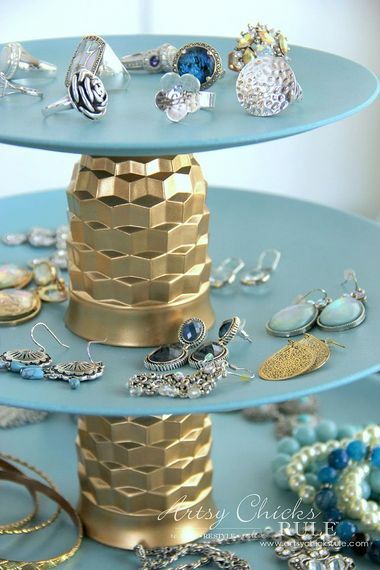 Turn thrift store supplies into colorful storage, with this thrifty 1 hour upcycle for a double-duty DIY that holds your jewelry and looks fab doing it! Looking for more ways to improve your home in just 1 hour? 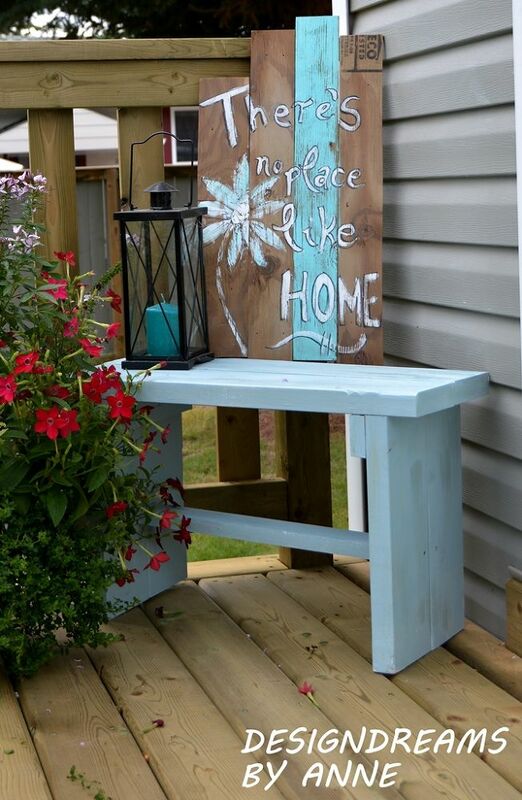 There are tons of ideas, inspirations, and tutorials, at our 1 Hour Projects page on Hometalk!